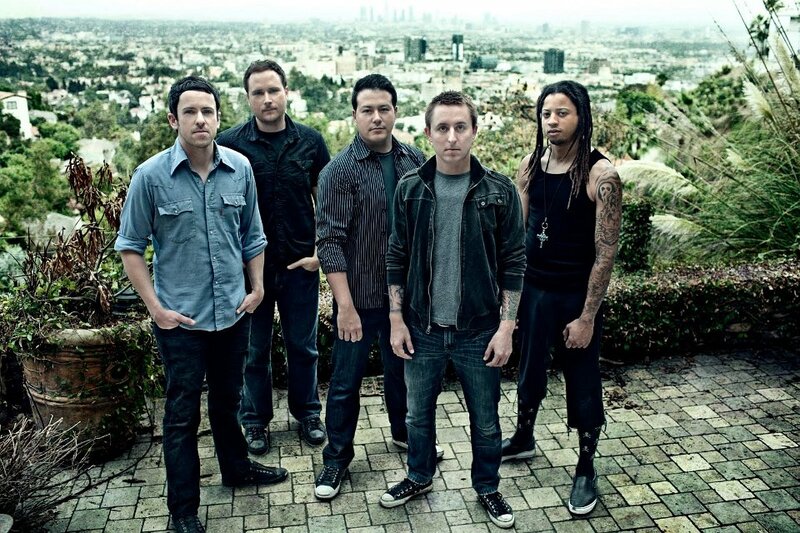 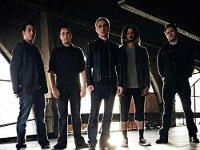 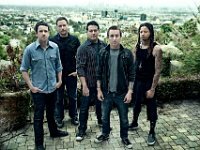 Photo gallery of the band Yellowcard wearing chucks in casual, posed, and performance photos. 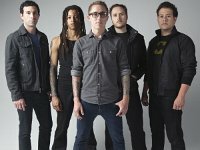 1 Yellowcard Posed shot of the band. 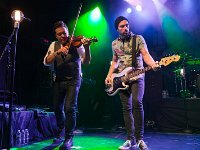 Josh Portman and Sean Mackin are wearing black chucks. 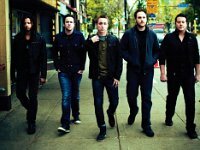 2 Yellowcard Ryan Key and Sean Mackin are wearing black chucks in this posed vista view photo. 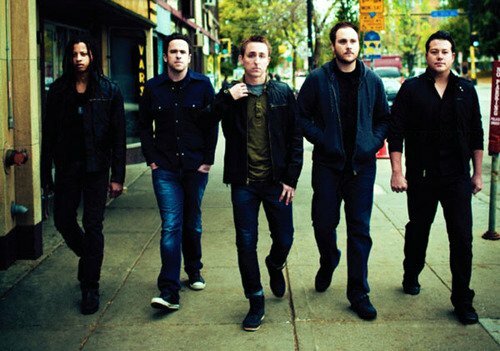 3 Yellowcard Yellowcard walking together down a street. 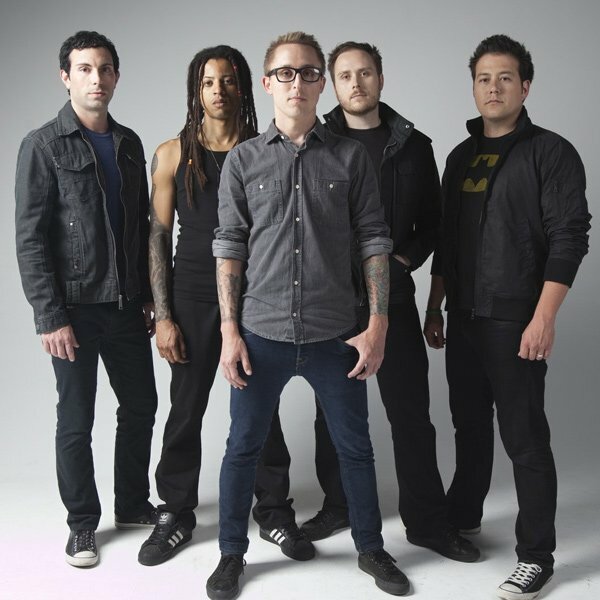 4 Yellowcard Sean Mackin wearing black chucks prior to a performace. 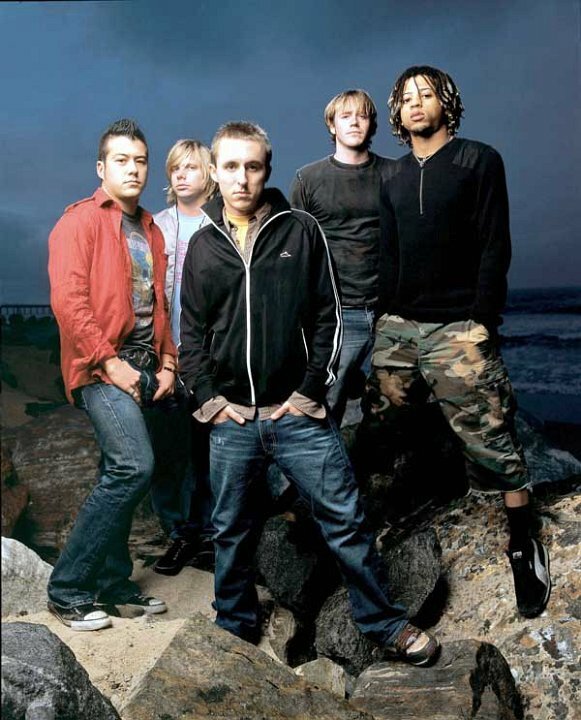 5 Yellowcard Sean Mackin and Longineu Parsons III wearing black chucks in a posed photo. 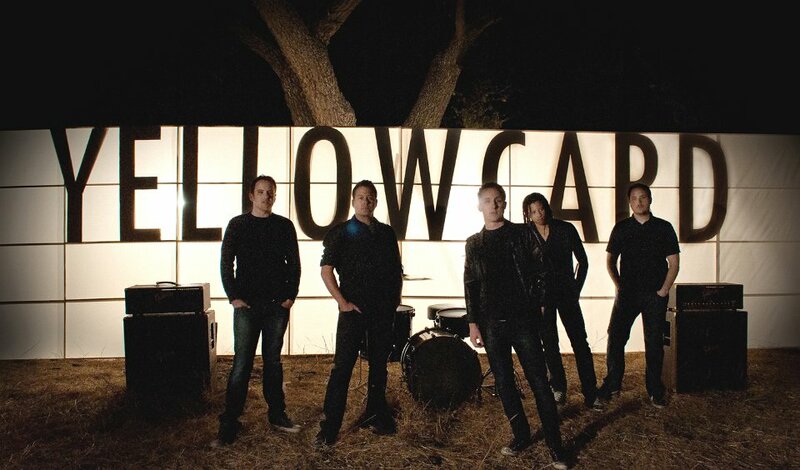 6 Yellowcard Posed shot of the band outdoors at night. 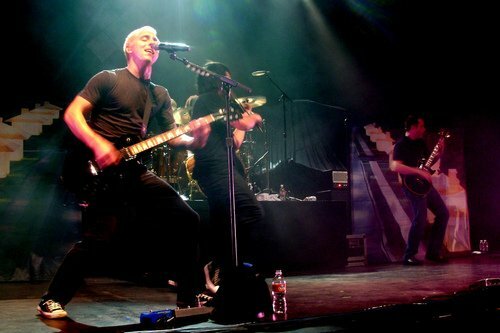 7 Yellowcard Ryan Key in performance. 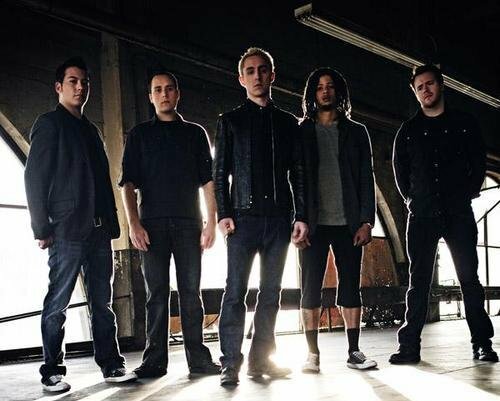 8 Yellowcard Members of the band sitting on a curb. 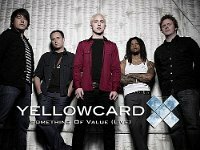 9 Yellowcard Yellowcard band poster. 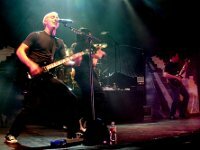 10 Yellowcard Josh Portman wearing black low cut chucks during a performance. 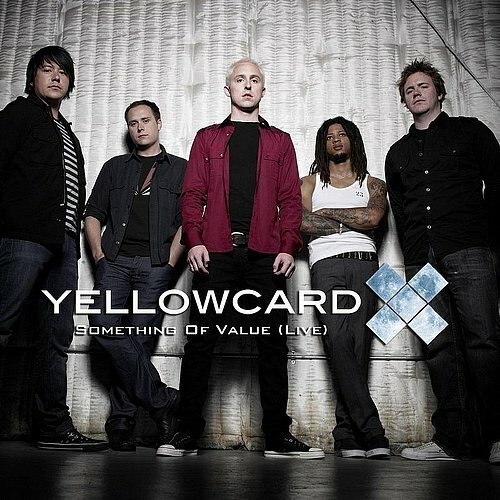 11 Yellowcard Yellowcard at the beach. Sean Mackin is wearing black chucks. 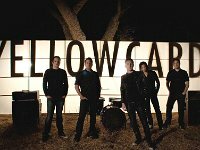 Yellowcard is an American pop punk/alternative rock band formed in Jacksonville, Florida in 1997, and based in Los Angeles since 2000. 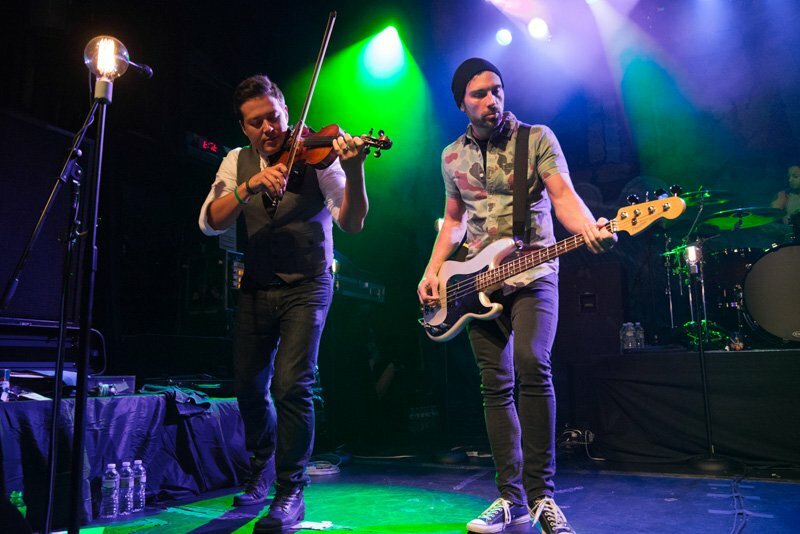 Their music features the use of a violin, which is unusual for the genre. 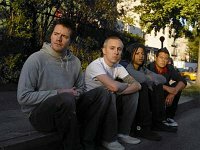 They are best known for Hot 100 singles like "Ocean Avenue" (which peaked at #37) and "Lights and Sounds."